Home / 14" by 7" Medicine Bag by Elisa Vargas (Shipibo). 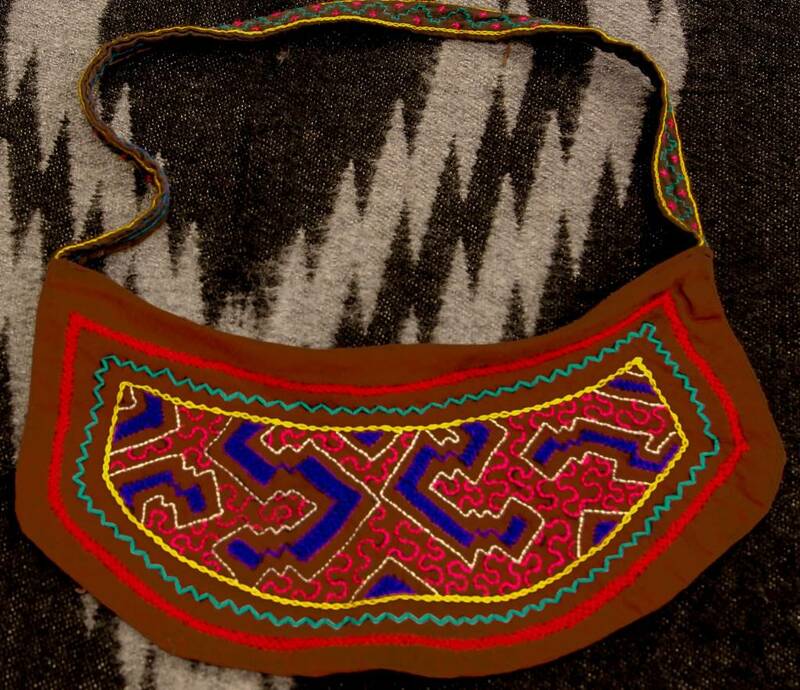 14" by 7" Medicine Bag by Elisa Vargas (Shipibo). 14" by 7" not including handle. Hand embroidered on both sides as well as on the handle. A ziper accross the top. Click to read about Elisa Vargas. 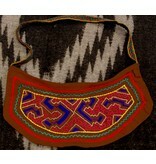 Click to read about Shipibo People.